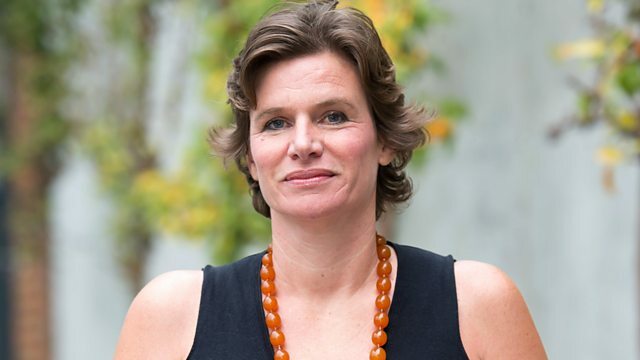 Professor Mariana Mazzucato is an economist, who focuses on value and innovation. Born in Italy, Mariana moved to America as a child, when her father accepted a post at Princeton University. She has lived in the UK for the last 20 years and is currently Professor in the Economics of Innovation and Public Value and the Director of the Institute for Innovation and Public Purpose at University College London. She examined how government funding has enabled highly profitable inventions in the private sector in her 2013 book The Entrepreneurial State. She advises policymakers around the world on how to deliver sustainable growth, and has also taken a particular interest in pricing and profit in the pharmaceutical industry. Earlier this year she published The Value of Everything, in which she argued that we need to re-think our ideas about how wealth is created in the global economy. In 2013 she was named as one of the 'three most important thinkers about innovation' by the New Republic. Antonio Carlos Jobim and Guests. The Best of Thelonious Monk. L'album Di Successi Degli Anni '60.